The idea of the ‘pure’ artist has, for many years, fascinated and tantalised the world of art, and few artists do as good a job to illustrate the controversy surrounding apparently simple and intuitive artistic practice as Alfredo Volpi (1896-1988). Volpi stands as a giant in Brazilian twentieth century art, or in the words of critic Mário Pedrosa, the ‘first Brazilian contemporary painter.’ Yet, despite his longstanding renown - shown internationally from his early days (including a 1944 group show at the Royal Academy) - this will be his first ever solo show in the UK; an honour and a responsibility. Curated by Dr Michael Asbury, Alfredo Volpi: At the Crossroads of Brazilian Modern Art brings to London works produced between the 1940s and the 1980s. 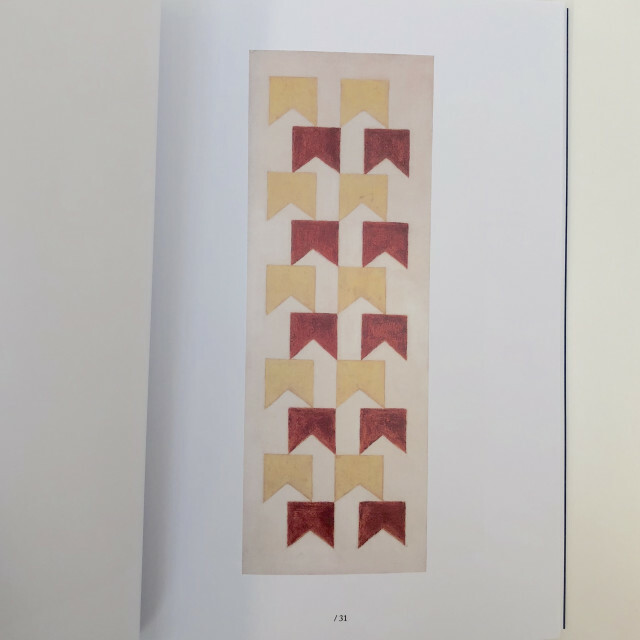 We hope these will provide an insight into the process of sophistication this self-taught artist underwent on his path to becoming one of the most influential artists in Brazilian twentieth century art. This important exhibition was possible because of our partnership with Almeida e Dale Art Gallery in Brazil. The chance to explore the world of Alfredo Volpi has been a unique and humbling opportunity. The unwavering support from Anna, Carlos, and Antonio has allowed us to bring this keystone of twentieth century Brazilian art to the attention of a wider audience in London. Such an exhibition would also not have been possible without the Instituto Volpi’s support and we are very grateful for their ongoing advice and encouragement. We also can’t thank enough curator Michael Asbury who, in putting together this show, has allowed us to extend beyond an introduction to Volpi in London into new scholarship of his work. We are indebted to his deep knowledge, thoughtfulness and piercing intellect around Brazilian art. His curatorship will provide the British audience a privileged position from which to learn and appreciate Volpi’s artistic practice. We are also deeply grateful to all those involved in helping us with the publication that accompanies the exhibition. The Museum of Modern Art, New York for their boundless support through Jay Levenson, Director, International Program. We are particularly indebted to their Primary Documents publication series - for helping us to reprint Mario Pedrosa’s text on Alfredo Volpi. 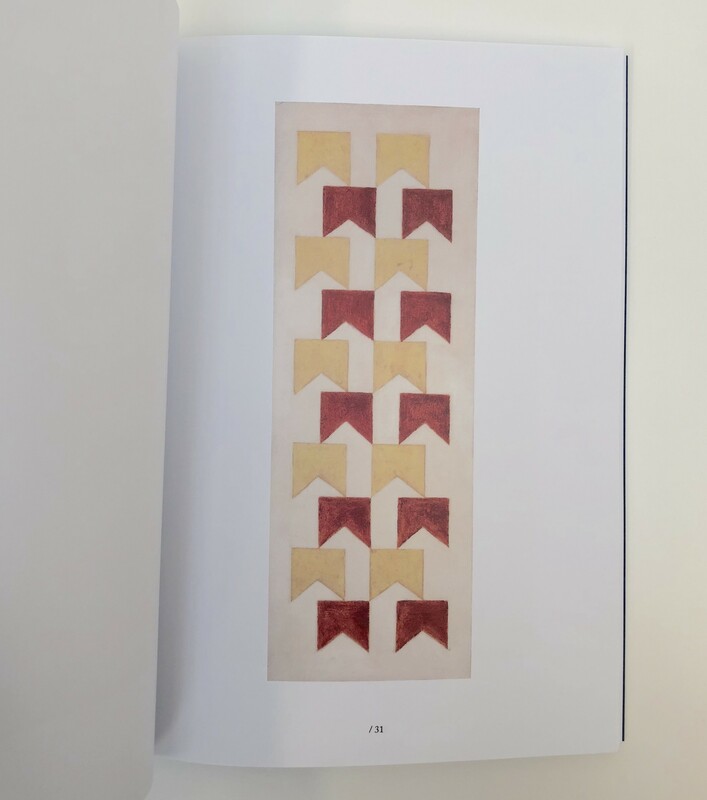 We thank Vera Pedrosa and family as well, for allowing this text to be part of our catalogue and for their commitment to promoting Brazilian art and criticism, making material readily available to ever wider audiences. Finally, our sincere thanks goes out to all the devoted collectors who have generously provided loans to the exhibition: Pedro Mastrobuono, André Mastrobuono, Maria Mastrobuono, Orandi Momesso, Mauro Tunes, Luiz Danielian, Zeev Horovitz, Eduardo Saad Gattaz and Marcelo Villares. We are aware of the trust they have placed in us in allowing us to show their works for the benefit of the British public. It was only because of their contribution that we have been able to present such a vast array and variety of works.